The very latest publication from the NZ Railway & Locomotive Society covers the magnitude 7.8 earthquake that struck the Kaikoura region on 14 November 2016. 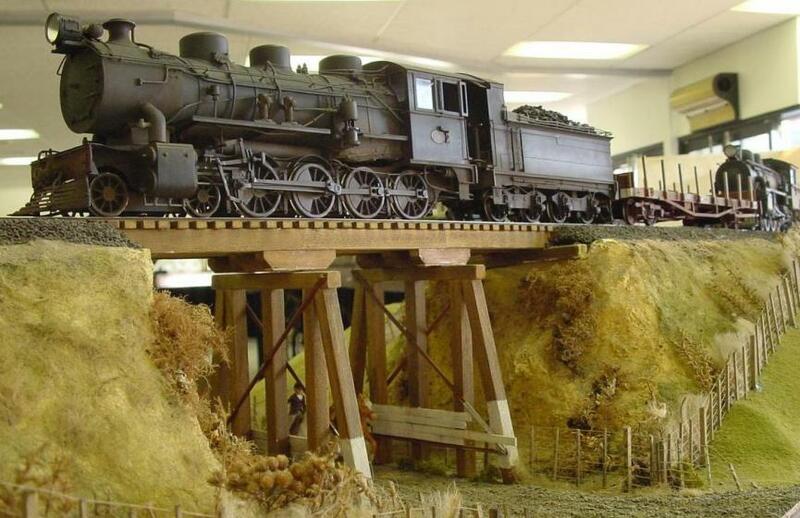 Once again the NZR&LS are offering a discounted price to NZ Model Railway Guild members. 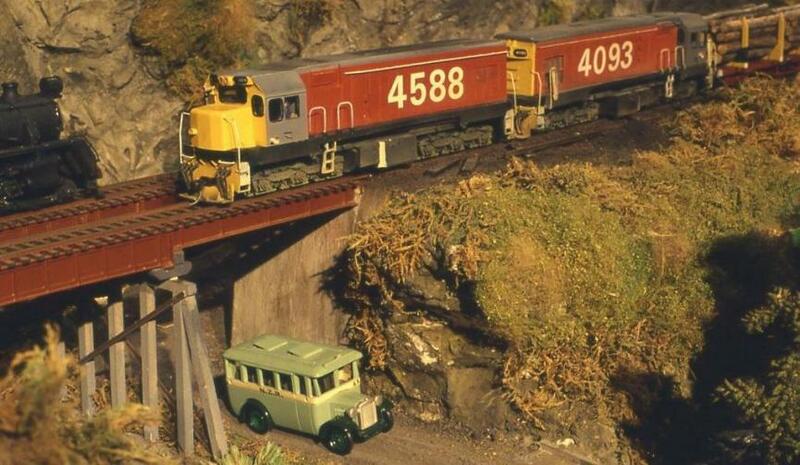 RRP $44.00	Special price to NZ Model Railway Guild members $36.00 post free to New Zealand addresses.